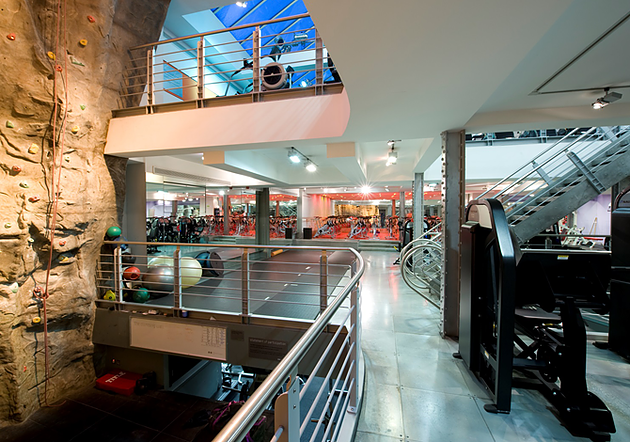 Third Space are one of London’s premiere luxury health and fitness clubs. 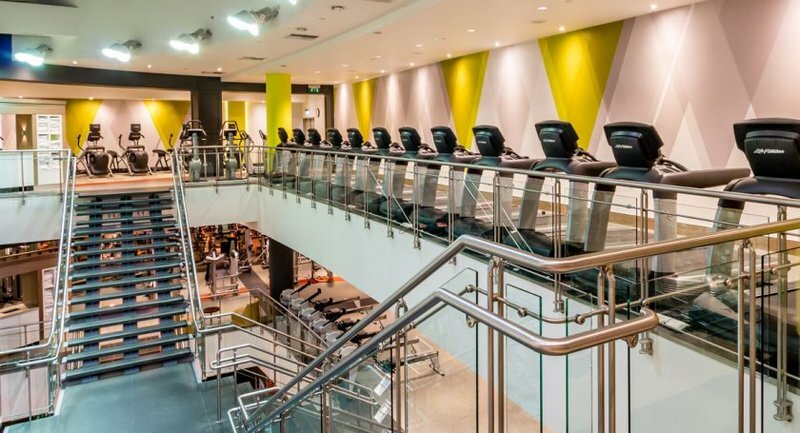 Their individually-designed Central London facilities go way beyond what you’d expect from a gym, with unique design features to make members feel comfortable, inspired and challenged, whatever their fitness needs. Crossover were approached by Third Space to revamp and modernize two of their existing spin studios, based on our proven track record in providing first-class AV systems for gyms and fitness facilities. A challenge in both installations was to integrate the new systems with pre-existing hardware, to create an updated AV environment that works seamlessly. Technical surveys were required to fully understand the legacy equipment, and to ensure compatibility with the new designs. The spin studio at Third Space Canary Wharf is the largest spin studio in Europe (by the number of indoor cyclists) with 85 bikes in total. This large space required a complete new audio system, to provide a clearer, more impactful sound, adding to the immersive excitement of the studio cycling classes. The previous sound system was plagued by issues with microphone feedback and uneven sound coverage. Crossover completely changed the loudspeaker system, creating a powerful and crystal clear system, where the class instructor vocals come across clearly even when the music is turned up for full energy. Three rows of wide dispersion loudspeakers are ‘time aligned’ to provide an exceptionally clear sound, even though the studio is an acoustically-challenging space with mirrored walls. For the spin studio at Third Space Soho Crossover were engaged to upgrade and modernize the studio lighting from the existing out-dated lighting system. 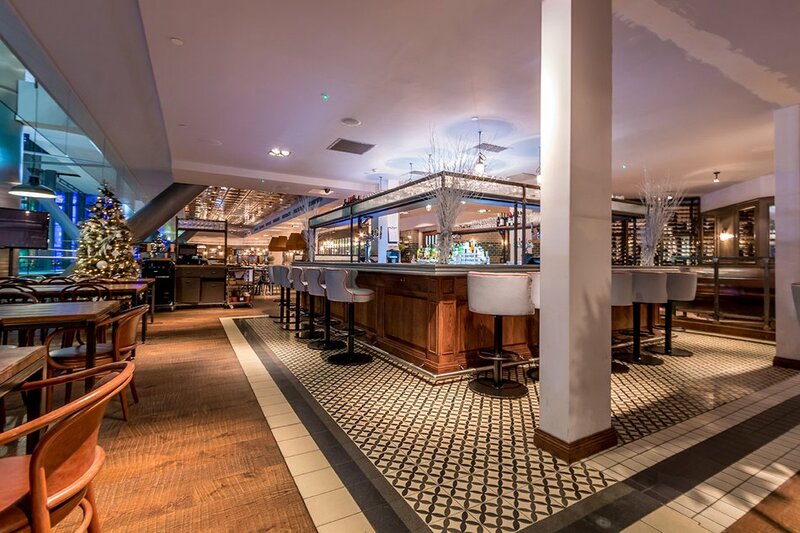 This refit included low and high level perimeter lighting, meticulously installed and programmed to create stunning visual effects. The instructor controls the lighting effects from a simple-to-use yet sophisticated control app running on an iPad housed on a lectern. Crossover are proud to have contributed to two very successful upgrade projects for Third Space, helping them to maintain their edge as a premium brand in the London fitness and health sector.